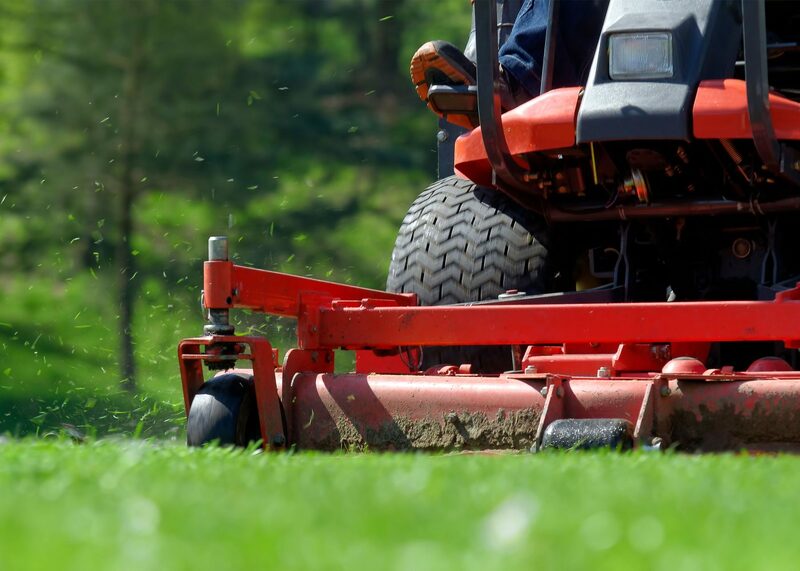 Find new equipment for your home or business. Road, snow, grass—choose your terrain and we'll help get you there. 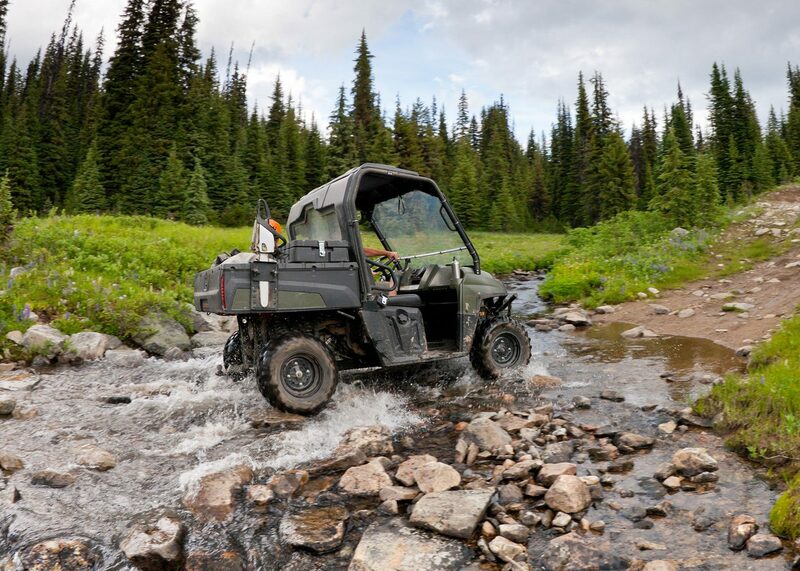 Escape the beaten path in any season with ATVs, UTVs, snowmobiles and motorcycles. 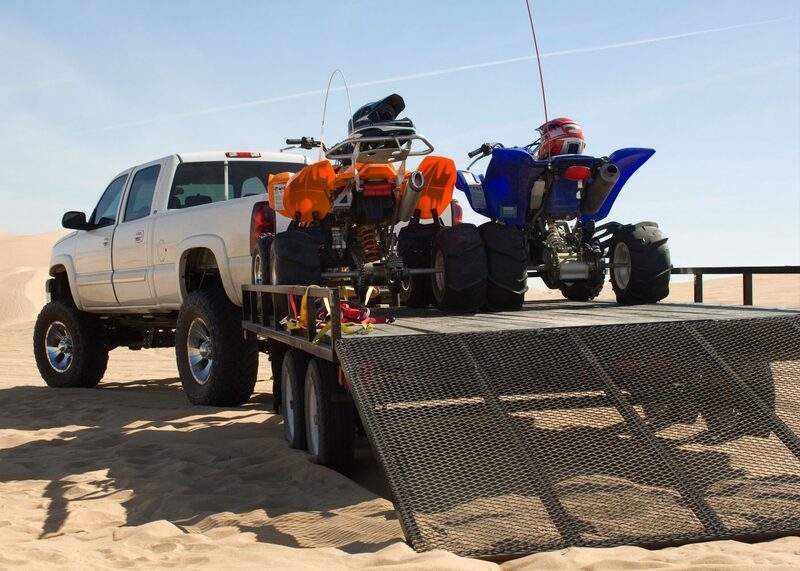 Standard and specialty trailers get your cargo going. 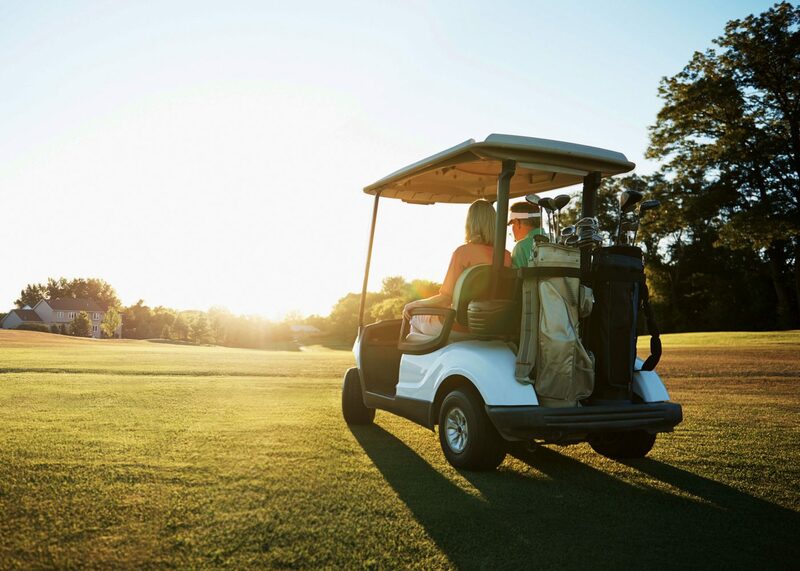 Golf cars and personal transportation vehicles for every need—on and off the green. 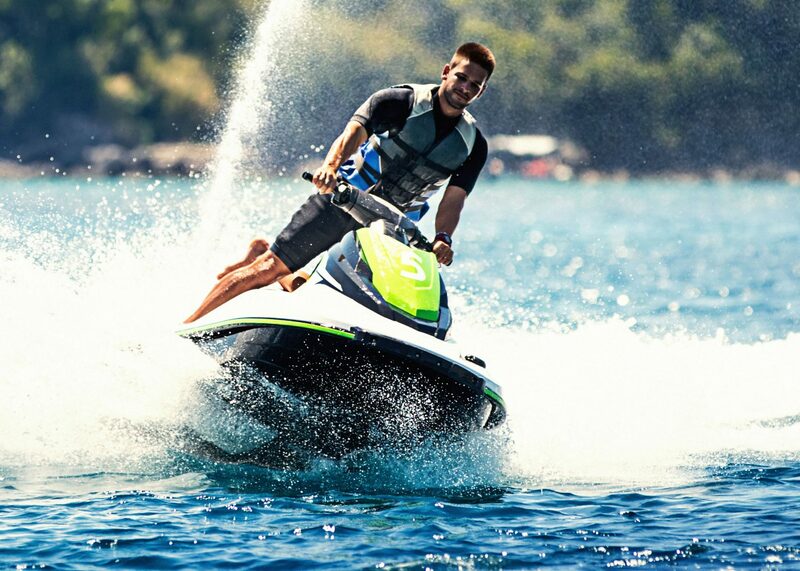 Whether you want action or leisure—we'll get you on the water with personal watercraft, boats and outboard motors. 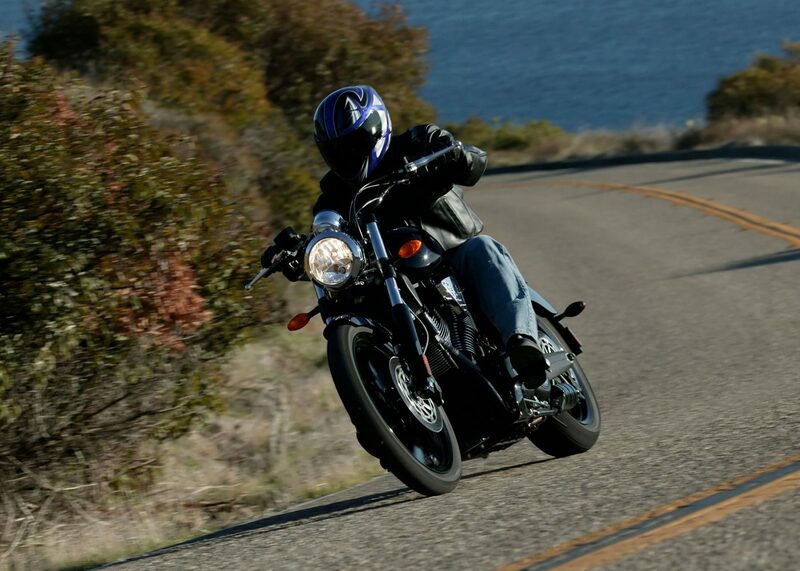 Don't let anything stop you from the thrills of twisty highways and amazing scenery.